Colocation NorthWest’s Redmond Colocation Data Center offers over 2,500 square feet of colocation space with private suite availability. Colocation NW’s Redmond Colocation center, like all our data centers, is PCI compliant and SSAE 16 certified and compliant with national standards for security and availability. 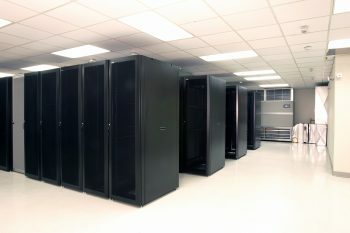 Colocation NorthWest’s Redmond Colocation Data Center has been audited by third party inspectors to ensure it complies with rigorous standards for physical security with 24×7 video monitoring, electronically controlled locks, and customer access controls.